As the 60th anniversary of the Treaty of Rome approaches, and without Martin Schulz to rally MEPs to his banner, Juncker needs the support of the Parliament’s pro-Europeans more than ever. The grand coalition, which previously brought centre-left and centre-right MEPs together to ensure a majority in favour of the EU executive’s proposals, has collapsed. At this week’s plenary session in Strasbourg, the Luxembourger first visited the offices of the Socialists and Democrats (S&D group) on Monday (13 March), followed by the Greens on Tuesday (14 March). 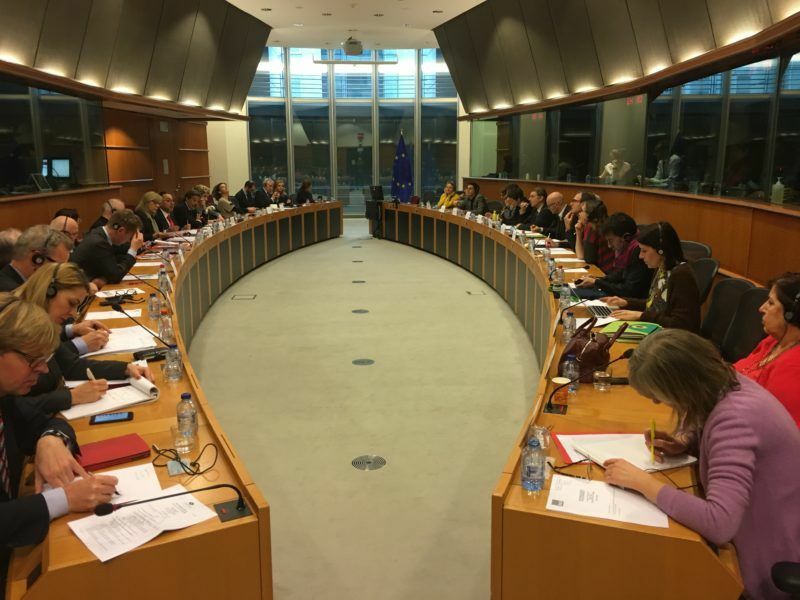 In an effort to lay the foundations for a progressive alliance, the Socialists and Democrats (S&D) today (7 March) will hold a first ever bureau meeting with the Greens-European Free Alliance (Greens-EFA) group of the European Parliament. “At his request, Jean-Claude Juncker will come to a meeting with the Greens group,” Philippe Lambert said on Tuesday. 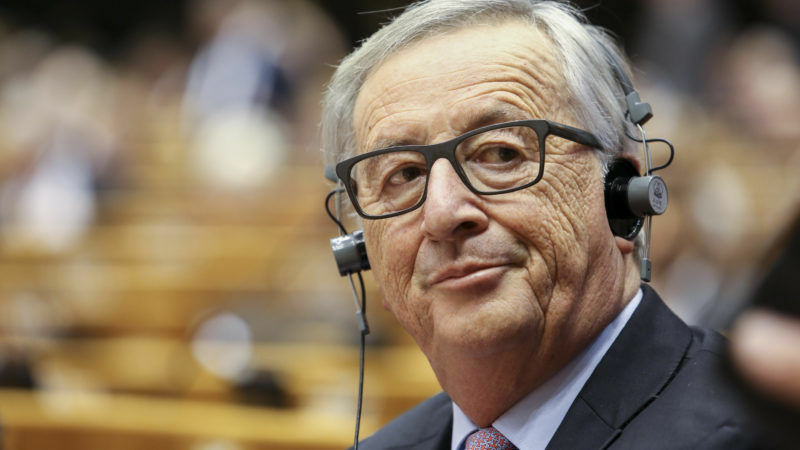 The Belgian MEP and co-president of the Parliament’s Greens group hoped to use the opportunity to ask Juncker about his vision for the future of Europe, and particularly his White Paper, which offered five scenarios to drag the EU out of crisis. “The big problem with this White Paper is that it offers no diagnosis,” said Pascal Durand, a French Green MEP. For the Socialists, too, the meeting with Juncker was a chance to talk about the White Paper. “We had a long discussion with Jean-Claude Juncker. He promised to come to the Socialists and Democrats’ offices every three months in the future,” S&D group president Gianni Pittella told journalists after the meeting. Some Socialists saw an ulterior motive behind Juncker’s visit. “Jean-Claude Juncker was very fond of the grand coalition,” said MEP Guillaume Balas. “But what is the point of getting back into a grand coalition with people you disagree with over everything?” he asked. The Commission insisted Juncker’s meetings were part of a perfectly normal agenda. “The president is in regular contact with the heads of the political groups,” a Commission spokesperson said. But the executive only offered meetings to the Socialists and the Greens. “We have not had a meeting with Juncker during this session but we will ask for one,” said Gabi Zimmer, the president of the radical left GUE/NGL group. 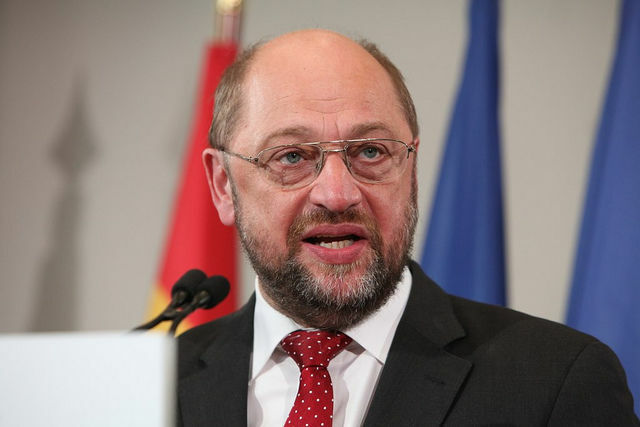 The decision of former European Parliament President Martin Schulz to return to national politics came as a “relief” for the Socialists and Democrats (S&D) who now have their hands free to forge alliances with political parties on the left, S&D sources told EURACTIV in Strasbourg.